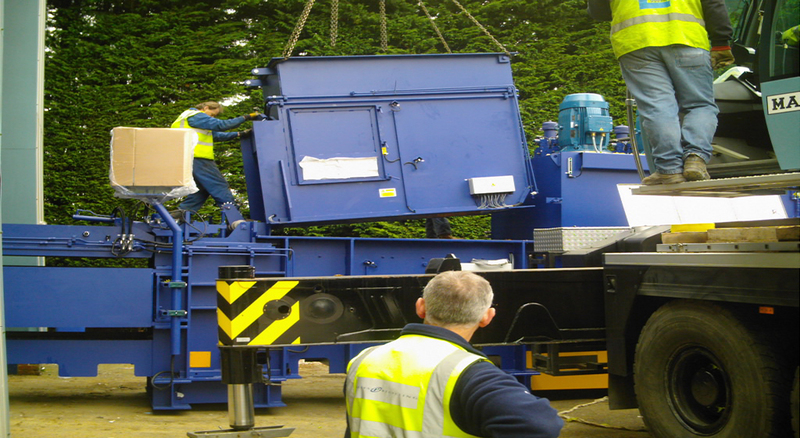 Lyndex Recycling Systems Ltd takes great pride in the level of after-sales support offered to it's customers. The team of highly skilled and dedicated Service Engineers, work world-wide, along with many service agents, on installation, commissioning and servicing of Lyndex equipment. Lyndex engineers are sited all over Europe, to promptly respond to customer requirements, speedy reaction to service calls to get machines up and running in the shortest amount of time is our goal. 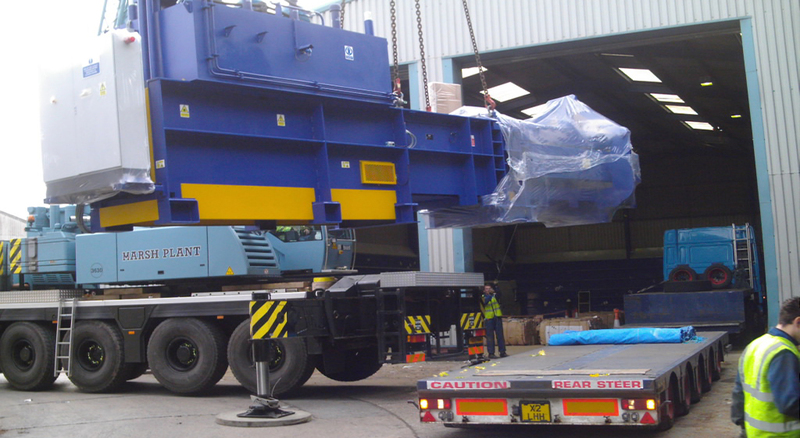 The engineers have a combined total of 150 years within the industry, and training is on-going with regard to new developments on the machines. The department is constantly expanding, and further recruitment of engineers is to take place in 2018. 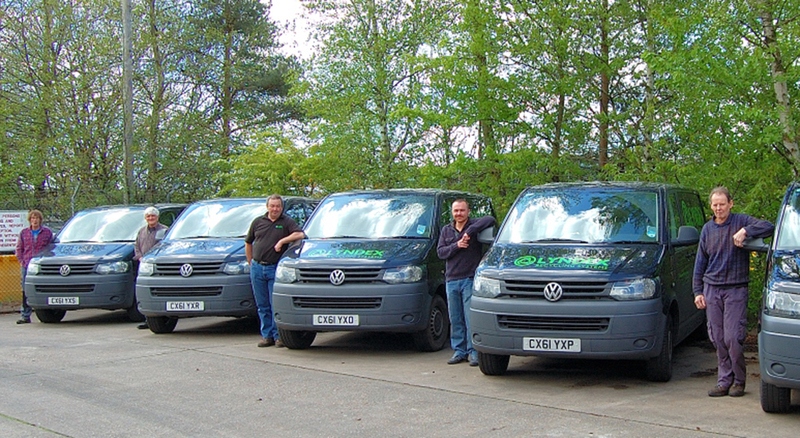 Along with the service engineers Lyndex has 6 office based engineers who offer telephone support to customers. All new machines can be fitted with remote diagnostics that enable our engineers to go online and fault find over the telephone or over the internet. To further support machines, Lyndex offers three levels of preventative maintenance service cover Platinum, gold and silver for further information contact our Service Department. 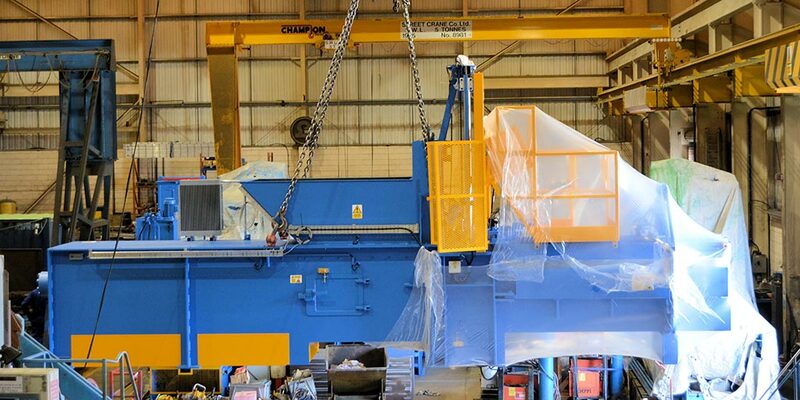 Lyndex can also carry out service work on non-Lyndex machines in the paper and metal waste industries.